Busted: The first mistake to listing a home is overpricing. You’ll never enter into negotiations with potential buyers if you’re already deterring them from even looking (because it’s overpriced). Agents may even use your house as a “showcase” before leading buyers to a similar house, but better priced. And buyers will be more inclined to buy the latter. Pricing your home is critical to first impressions and attracting leads within the first 10 days. Look at comparable properties (Comps) and recently sold homes, and price your home according to their market. 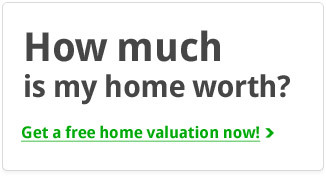 Once the bidding wars start, then you can get flexible with price. Myth #2: The floors need to be re-done. Can’t I offer a credit at closing for repairs? Busted: Like we said before, first impressions are critical. If you’ve priced your home correctly, but left the home looking grungy and needing repairs, buyers are going to pass you over. It doesn’t matter if you offer them a line of credit to do it themselves. They want turnkey homes, and when they’re searching online, they can easily find another home that doesn’t need re-carpeting. So do yourself a favor and make your home inviting and awesome. 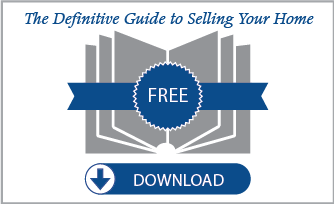 You’ll definitely sell faster if you do! Busted: Why wait? Stalling a response on the buyer doesn’t do anything besides slowing the sale process. They already know you’re anxious to sell … that’s why you’re doing it! Often, buyers will shoot you a lowball price to see where you stand, but with the right agent, they’ll know exactly what return-offer should be made. Trust in them and negotiate with the buyer. Waiting just creates disinterest and more time for a buyer to find a new home. Buyers are constantly on the prowl, so contact a Lexington agent (click here) today and see how they can help you sell your home. And be sure to thank the Lexington Real Estate Mythbusters for debunking urban legends that might have stalled the sale of your property!